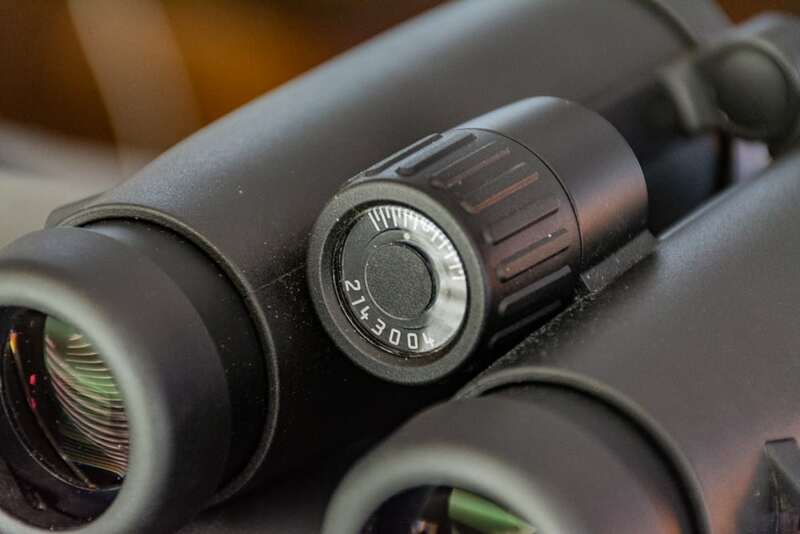 In doing optics reviews over the years for Rokslide, I have had the luxury of looking through all types of glass, from the budget-friendly entry-level to the pricey top shelf offerings. 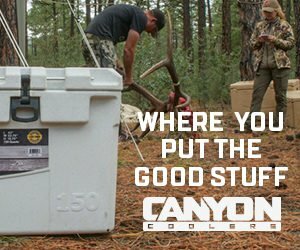 For many years, hunters have discovered the very best optics are found on the very top shelf at the very best sporting goods stores. The top end of the market has been dominated by the “Big Three” of European optics manufacturers: Swarovski, Zeiss, and Leica. 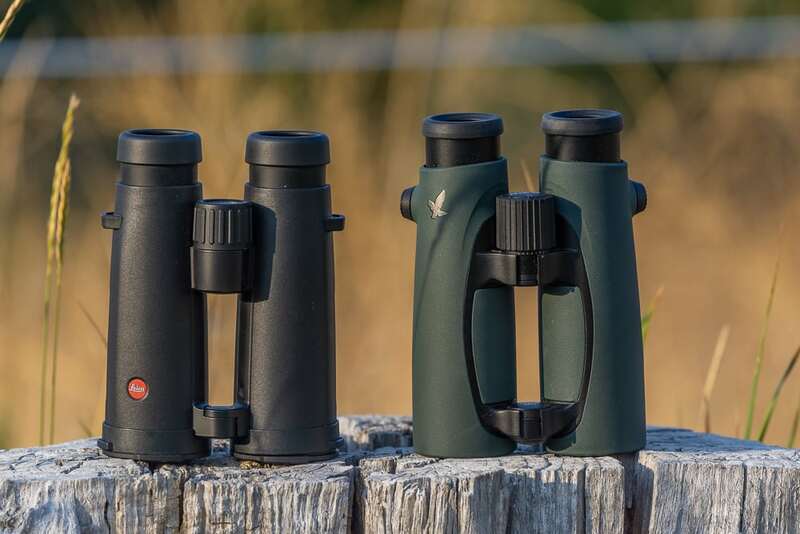 I have managed to test top end binocular samples from Swarovski and Zeiss previously and now add to that Leica with their super premium Noctivid. The Noctivid is Leica’s entry into the field-flattened dual-bridge style binocular market, competing directly with Swarovski’s EL and Zeiss’ SF super-bins. Luckily I was able to make a direct side-by-side comparison to the Swarovski 10X42 EL for the duration of this test. I used both binoculars under the same conditions in the field under varying conditions from sunny with boiling mirage to starlight. Leica packed the Noctivid with top end technology. The prisms are Schott HT (high transmission) glass, and the eyepieces are field-flattened. The rubber armor is smooth and black vs. the EL’s more textured forest green. The diopter is integrated into the focus wheel and locks in place. Tight-fitting objective covers are included with a sturdy hinge-like setup. The eyecups have 5 light detents with a firm detent at maximum extension. The eyecups are removable, although they fit so close to the glass when collapsed, this was unnecessary for me. The slim barrels are easy to hold with one hand and balance well compared to the longer EL. Included accessories include a classy fabric zipper case, rain guard, and neck strap. 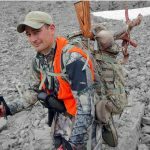 All of which will likely be replaced by a binocular harness for most serious hunters. The Noctivid has external lenses coated with their excellent “Aquadura” hydrophobic coating, making cleaning easy, and keeping water from sticking to the lenses. For some reason, both of these top end binoculars don’t come with a 1/4-20 receiver for an easy way to adapt for tripod-viewing. Awesome. Need more description? How about “luxury.” Everything fits tight and works as advertised. The focus knob is really light in tension but still somehow well-damped. Interior baffling is excellent. I saw no indications of dust on interior lens surfaces or prisms. I preferred the more textured armor of the EL to the smooth Noctivid. 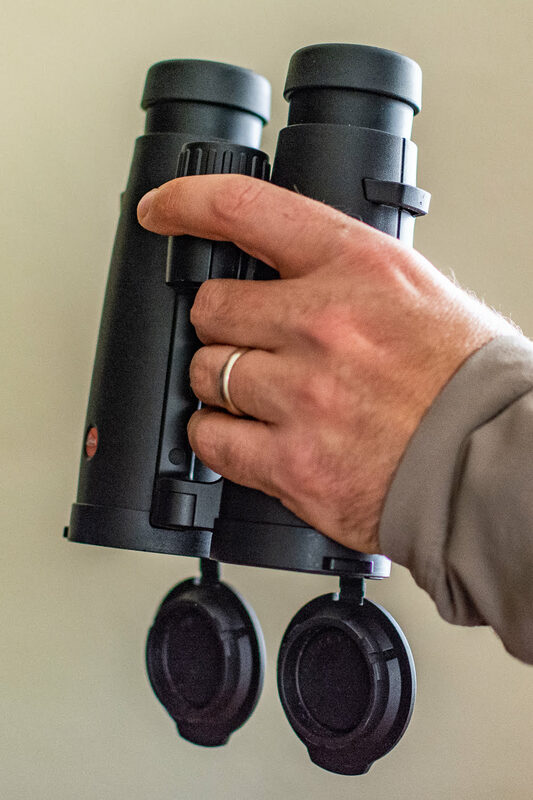 The binoculars were a half ounce apart of each other when measured without any accessories, but the Noctivid was a 1/2 inch shorter and felt even more compact in the hand. The EL has deep thumb grooves while the Noctivid has round barrels. Both were easy to handhold with one hand. This is a top end binocular from one of the most prestigious optics manufacturers in the world. As such, optical performance was great overall. There is little surprise that it is extremely sharp. I attempted to compare to the EL on a resolution chart, but it was quickly apparent that both binoculars were limited by my own eyesight at their magnifications. Subjective observation tests showed a close race between the two when peering into shadowy tree patches and cliff overhangs. Leica touts an increased “plasticity” (3D type viewing) when viewing through the Noctivid. While I did notice an impressively deep apparent depth of field, I think the EL was very similar in this regard. While not class leading, both binoculars had a suitably wide 330 feet/1000 yards field of view. 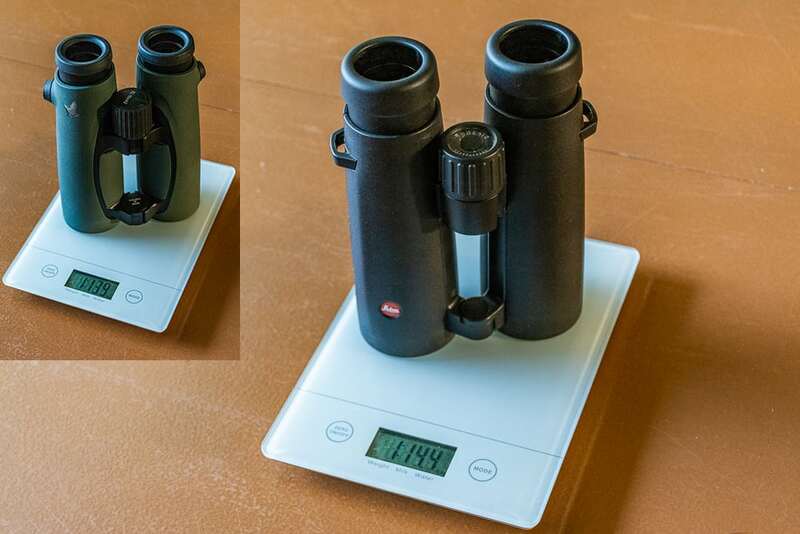 Both eyepieces reduced distortion to nearly imperceptible. Both had very little field curvature, although the EL seemed to have a little less. It was hard to put my finger on the difference, but the color bias was different between both binoculars. I tend to think the Leica was a touch warmer, but both were very pleasant. Both binoculars where wonderfully high contrast. Brightness was interesting. In good light, the Noctivid was so bright sometimes my eyes took a few seconds to adjust. In lower light, the EL and Noctivid both stretched great performance into the waning light of evening, with the Noctivid getting a slight advantage in apparent brightness. One area where the Noctivid took a lead over the EL was in glare control. Even when glassing towards a setting sun, the Noctivid was remarkably resistant to glare in the form of “ghosts” and veiling glare. Very impressive given the EL isn’t exactly poor in this area. The one optical category where the Noctivid fell behind the EL was in off-axis Chromatic Aberration control. The Noctivid clearly showed more high-contrast fringing at high contrast borders. The EL was better corrected, especially at the edge. Despite this one wart in optical performance, the Noctivid still provides a bright, sharp, premium view with a great easy-viewing experience. The view definitely has that “Leica look” that fans of the brand are going to really enjoy. Like its top competitors, the Noctivid commands a hefty price. The Noctivid retails at $2699 vs. the EL’s $2629. 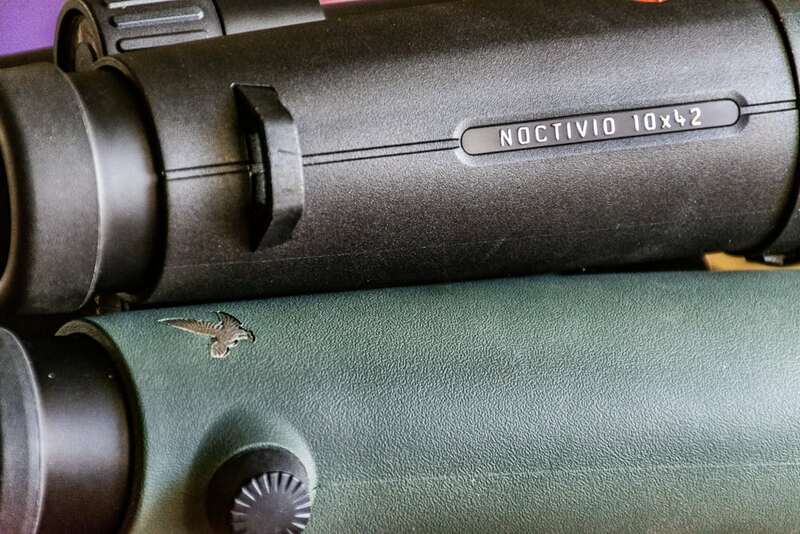 The Noctivid warranty is covered by Leica Lifetime Sport Optics Protection Plan (when purchased from an authorized US Dealer) that covers defects, failures, and even accidental damage (not fire or theft) for the lifetime of the original purchaser. As far as value goes, the Noctivid is a flagship product and is priced accordingly. Hunters looking for the maximum value are going to be looking at lower priced binoculars. 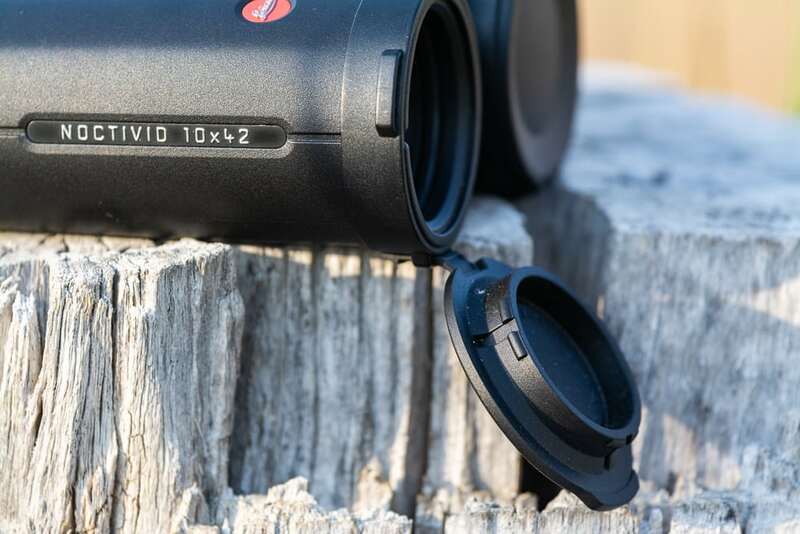 The Noctivid is a fantastic choice for any hunters that are looking for a field-flattened, open bridge super binocular. Leica fans will undoubtedly love the view and excellent build quality. 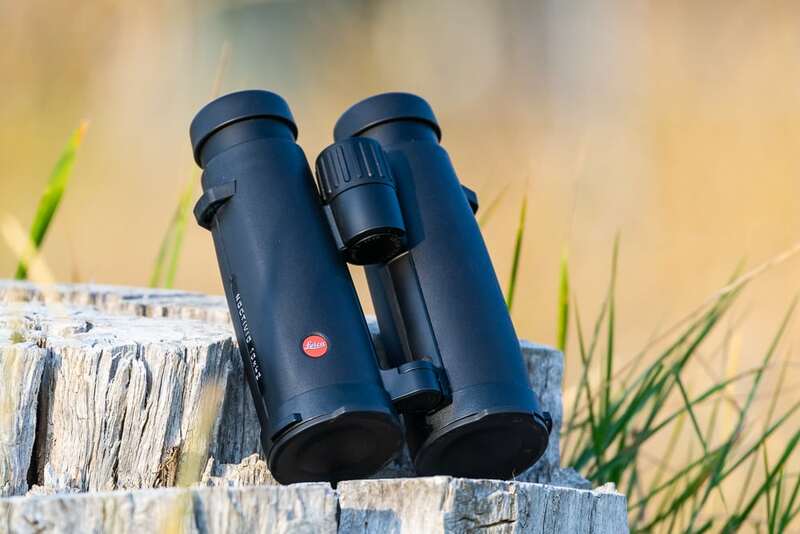 The Leica Noctivid is competitive with Swarovski EL (even besting it in glare control), but falls just short on CA control, and as such the EL maintains its spot as my favorite flagship binocular. Leave a comment or ask Matt questions about this review here.